In my experience there can be no transformation without information. Moving affections without information has all the nourishment of whipped cream. Lasting change results from hearing and understanding the Word of God. Moving affections is a sugar rush. Open the meaning of the text to me, my heart sings in response! Unfold the author’s intended meaning, how the passage fits in the context and with the rest of Scripture, and I gladly beseech God to change my worldview, my attitudes, my actions, my thoughts, my heart and my soul. Persuade me with the clear meaning of the text and I will repent. Transformation happens when we increase our understanding of God’s word. 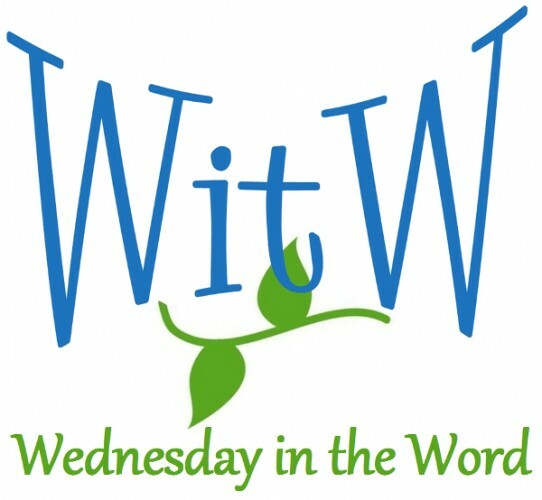 Understanding God’s word requires information — like context, authorial intent, flow of thought, accounting for all the details of the text, the historical background, how one verse leads to the next, unfolding the metaphors, the nuances of the original language, how this passage fits with the rest of the book and the rest of Scripture, etc. 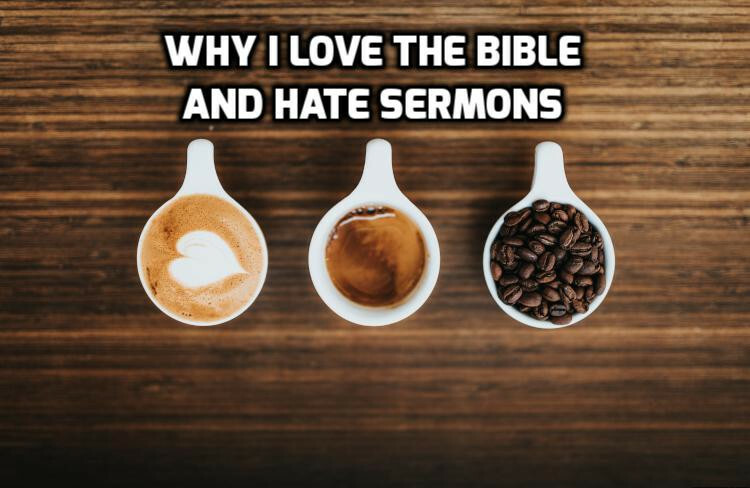 Omitting the deep exegesis of Scripture to move emotion is like scooping the whipped cream from the top of a cup of coffee. The sugar-rush will transform my short-term emotional experience, but I need the hot coffee to warm and nourish my soul.